Once you have established your service, you can access everything right from our online portal! Access your lists and orders in which you want calls routed - you can change this at any time. Start receiving calls! Once you set your sequential ringing rules, calls will be received in your predetermined order. *Connor will add this later. When can I use the sequential ringing feature with my new virtual number? How do I set up sequential ringing? 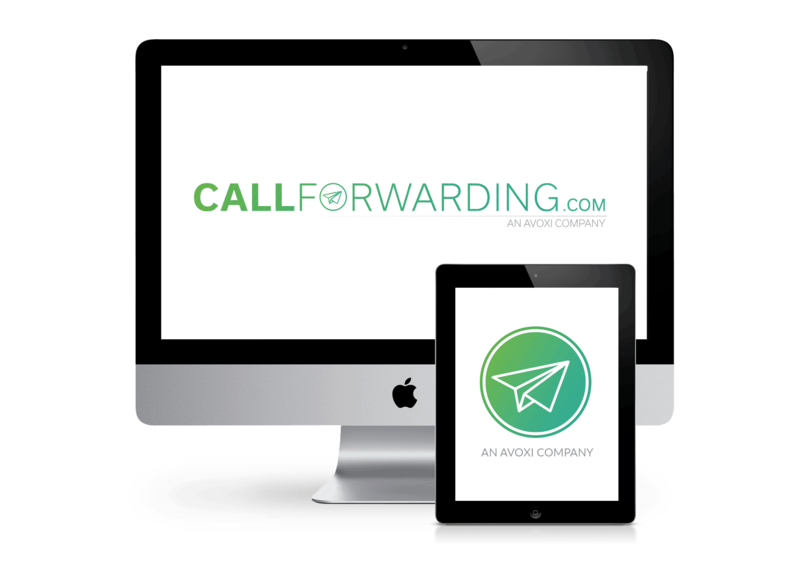 Once you purchase a virtual number online, a CallForwarding.com/AVOXI representative will reach out and help you with any sequential ringing questions you might have. You can edit and make sequential ringing lists all from our easy to use portal whenever you need to make changes. Still Have Questions About Sequential Ringing Services?